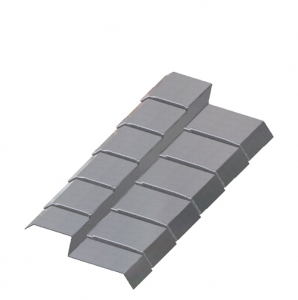 Smooth Roof Line Flashings are made to protect the inside portion of walls at the roof- line level. 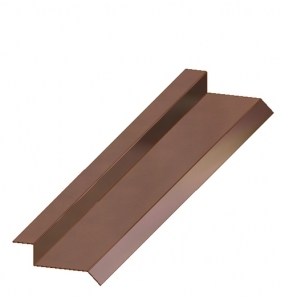 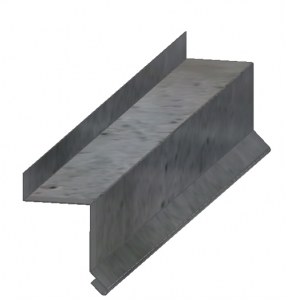 We offer these flashings in almost any material but stainless steel or copper is usually the material of choice. Z Form Roof Line Flashings provide easy to use kickouts that are placed right under or behind the shingles and step flashing. 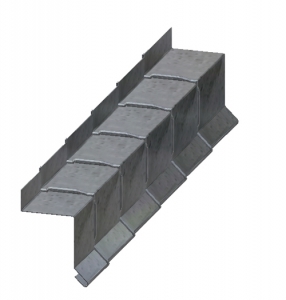 Since they are molded you don’t have to rely on welded or soldered units that could fail, and obviating the need to bend the piece on site. 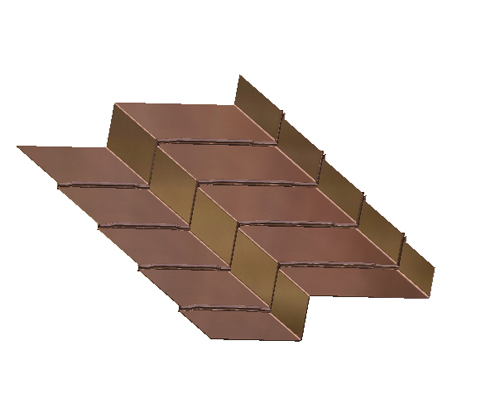 Roof Line Flashing A has a step-like structure: going crosswise over a course of bricks, up a course, and then crosswise again. 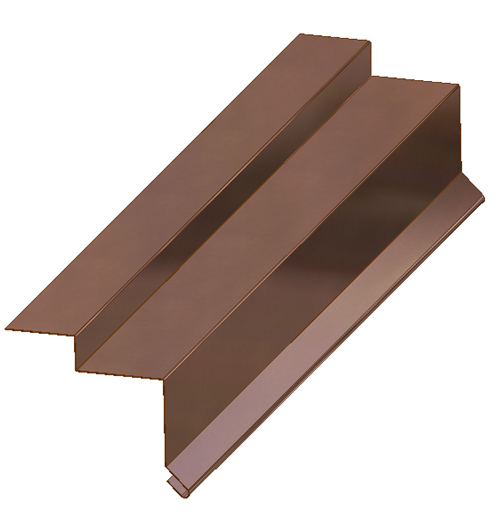 A Roof Line Flashing A is an easy to use piece, with the kickouts placed right under or behind the shingles and step flashing. 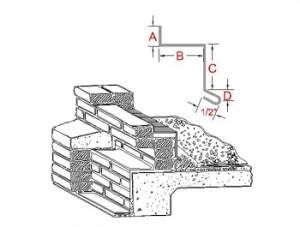 These kick outs are designed so that no water is allowed to run down behind your siding material, and instead the water is kicked out to the gutter. 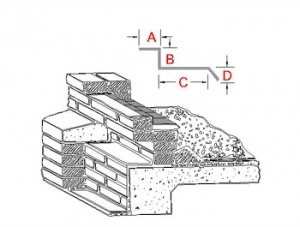 The waterproofing expertise of Roof Line Flashing C is set up at certain points in brick masonry to hold water or to direct any moisture outside the wall. A Roof Line Flashing D is a waterproof membrane designed to attentively safeguard the mortar joints from being penetrated. A Roof Line Flashing E provides a wonderfully effective weather barrier; thusly preventing leakage between the frame and the wall. 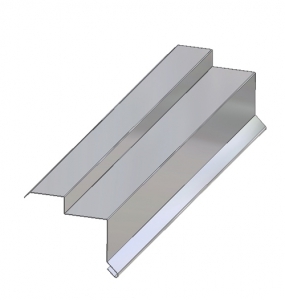 Roof Line Flashing A is a simple and easy to install piece, with universal kick outs. 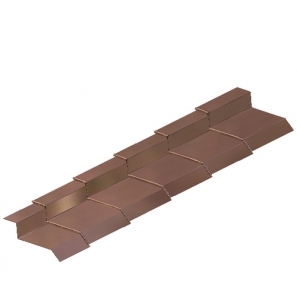 As a whole the piece is put on your roof to do one really important task: divert water from behind the siding material of your house at the point where the step flashing stops at the eve line. 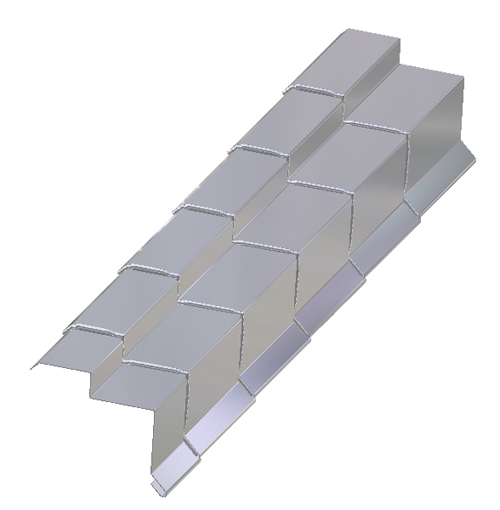 As with all z form flashings these provide a 3-way mechanical bond. 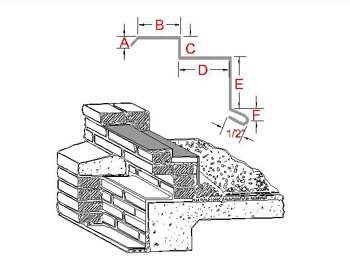 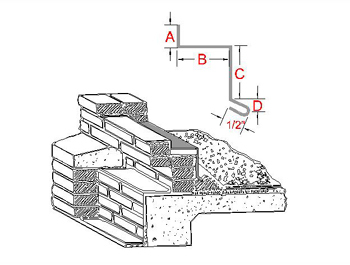 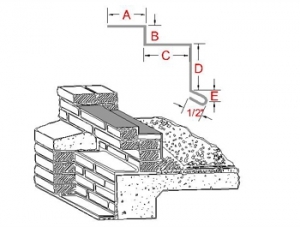 Z Form Roof Line Flashing B goes across a row of bricks with a ninety degree return purposely located on the back to optimize efficacy. 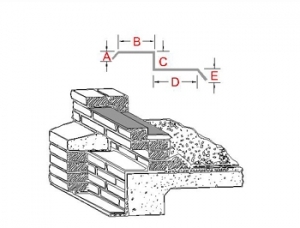 A Z Form Roof Line Flashing C is a strip of impervious material dressed or fitted to provide a barrier to moisture movement or cover a joint where water would otherwise penetrate to the interior of the building while achieving a 3-way mechanical bond. 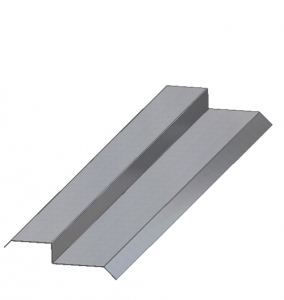 A Z Formed Roof Line Flashing D is used to cover joints and openings in exterior surfaces of the structure, protecting against water leakage and providing a 3-way mechanical bond. A Z Form Roof Line Flashing E helps to keep the structural integrity of the roof in tact with its 3-way mechanical bonding.